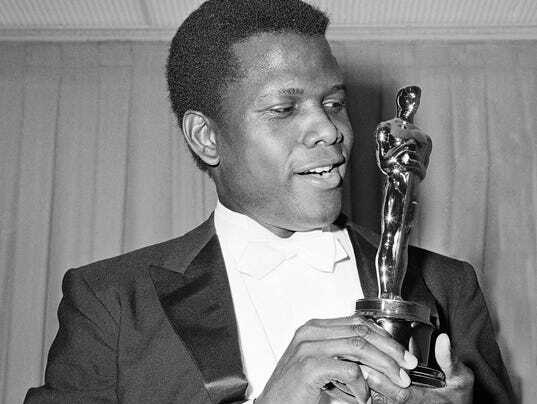 Sidney Poitier is a great actor; almost everything he plays in he plays a key role and plays it very well. There is a reason for that, Poitier refused to play the stereotypical “black characters” that were offered to him many times. 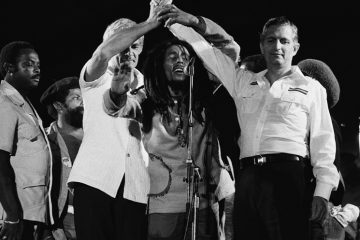 Because of that he was able to establish himself as one of the great actors of his time even though society may not have been ready to have an African american star quite yet. 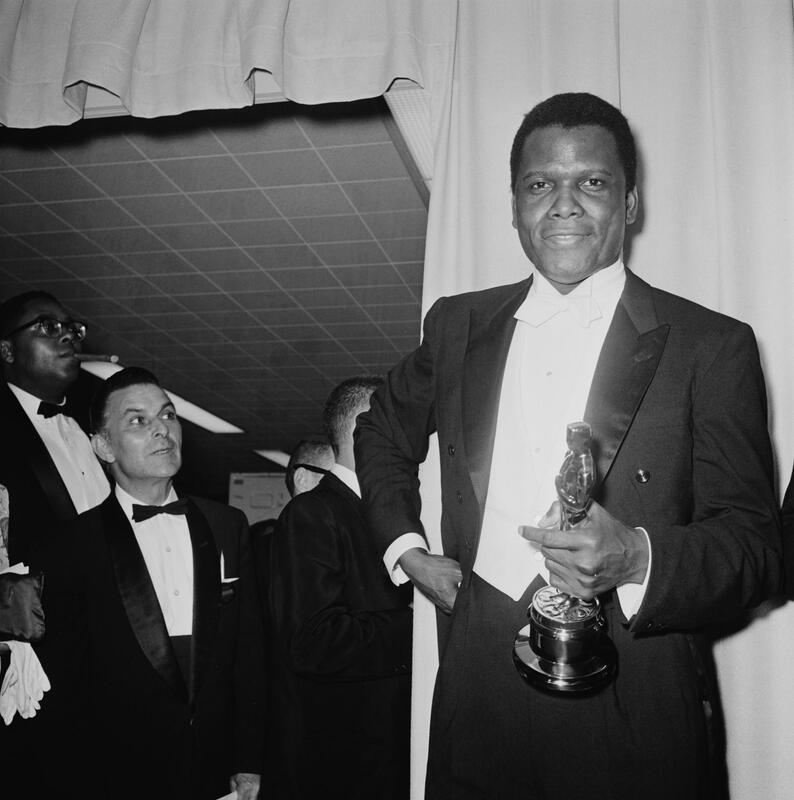 But that changed on this day back in 1964 when Poitier won the Academy Award in the best actor category for his role in Lilies of the Field. This was the first time an African American had won the Oscar for best actor and only the second in history to win an Oscar all together behind Hattie McDaniel back in 1939. 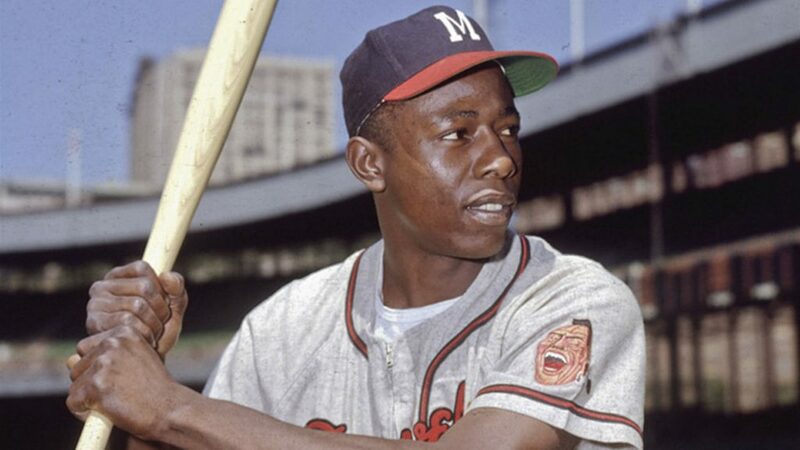 Thanks to a broken ankle that Bobby Thompson, the Milwaukee Braves Left Fielder, suffered in 1954, On this day Hank Aaron was called up from the Minor Leagues to play the 1954 season. 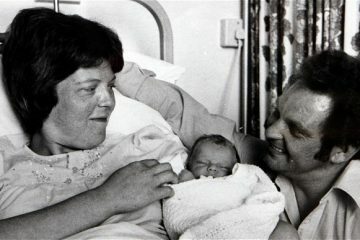 Just 10 days later Aaron hit his first Major league home run off St. Louis Cardinals Pitcher Vic Racshi. 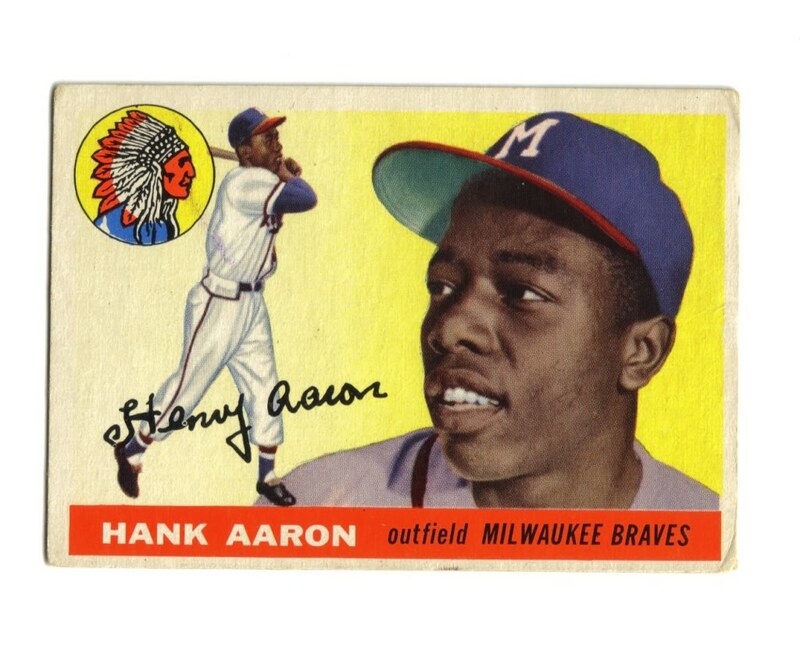 Just a few short months later in September Aaron broke his own ankle sliding into third base, but before that he had a solid season of 13 home runs with 69 RBI’s and bating .280 which for a rookie was pretty impressive. Because of his injury Aaron finished fourth in the running for Rookie of the year. But that was enough to cement him into the starting roster and in the 1955 season he came back to be selected for the All- Star Game and he would continue to be at that all star game for the next 21 consecutive seasons. There are four major championships in golf that every golfer dreams of winning, The U.S. Open, The British Open, The PGA Championship and of course, The Masters. The Masters is held every year in Augusta Georgia and is considered to be the “super bowl” of the gold world. 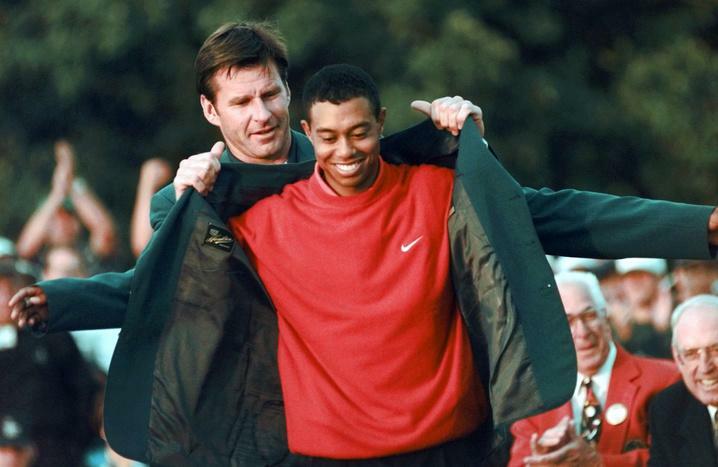 On this day back in 1997 a young 21 year old golfer with the funny name of Tiger Woods took everyone by storm when he won the prestigious Masters Tournament by an impressive record breaking 12 stokes which became the most decisive win in the tournaments 44 year history. 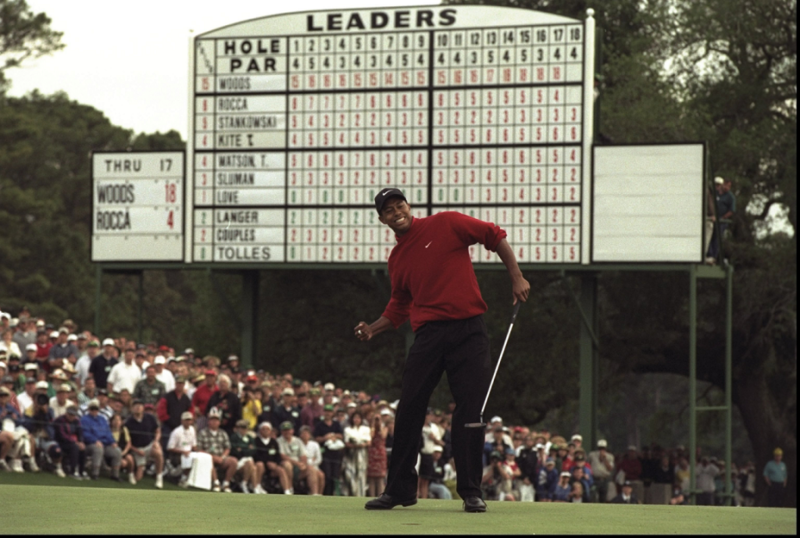 Woods put on a clinic that day making it look so easy, landing almost every shot right in the middle of the fairway. He was known for having great power with pinpoint accuracy. Considering he started golfing at just 2 years old and was even featured on the Mike Douglas Show teeing off against the legendary Bob Hope. 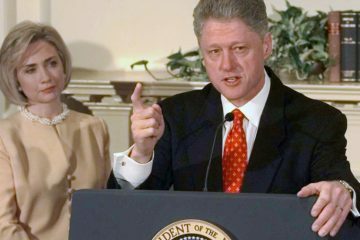 Woods went on to win 9 more majors in his career but due to some issues in his personal life he sort of faded out of the golf spotlight and into a whole different kind.